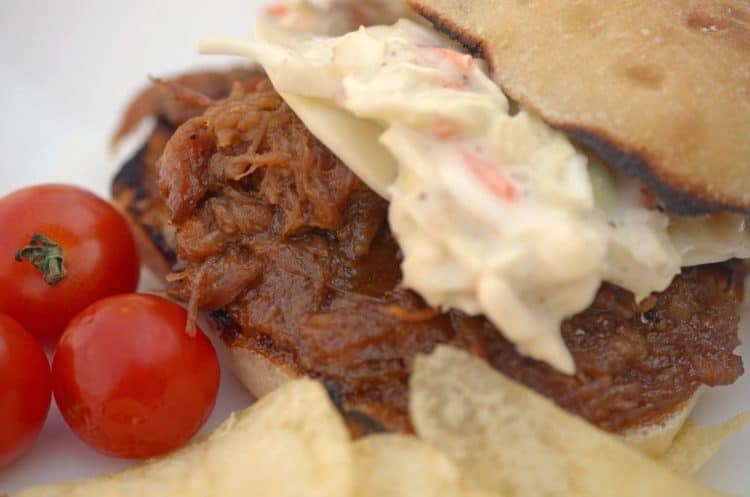 Let your slow cooker do the work while you live your life. Easy and Delicious! This past April weekend the sun came out and the weather turned warm. That meant we could get outside and do some much needed spring yard clean up. If I could help it, there was no way that I was going to be stuck inside and with this in mind, I did a little planning ahead for the evening’s meal. I looked to my old friend, our trusty crock pot, to help me out while we enjoyed the great outdoors. Earlier in the week, I purchased a small pork roast. Honestly, I bought it because it was on sale and not because I knew how I was going to prepare it. You know those impulse buys at the grocery store that I am talking about? That one item that wasn’t on your shopping list, but it was too good of a deal to pass up. probably because you were hungry while shopping. I don’t know about you, but those purchases usually sit in my refrigerator or go directly to our freezer, only to never see the light of day again. With the weather so nice, my mind immediately wen to summer. Now, I know that I am jumping the gun here, summer is a couple of months away. But the day was beautiful and I was bound to spend it outside with the boys. With the warm and sunny weather on my mind, I thought of what the kids like to eat in the summer. That was easy: barbecue. However, we were going to be too busy to pull out the grill along with the requisite culinary steps. Thus, I thought of the next best thing: pulled pork sandwiches, in the crock pot. You know my MO by now, use what we have on hand which is what led me to the pantry and let my imagination run free. I first grabbed some brown sugar. Yes, brown sugar (don’t judge me). I wanted there to be a little sweetness to these sandwiches. Then, some usual subjects came out…..onion, garlic, salt, pepper, barbeque sauce, and one not-so-usual subject, a can of clear soda (Sierra Mist), again that’s how my imagination works. 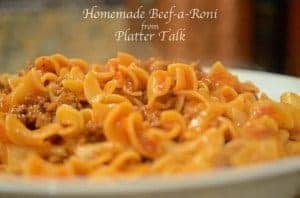 For another fast and effortless family favorite, try our Homemade Beef-a-Roni. It’s loved by all! 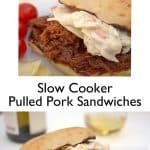 These slow cooker pulled pork sandwiches are an easy comfort food meal that the whole family will enjoy. 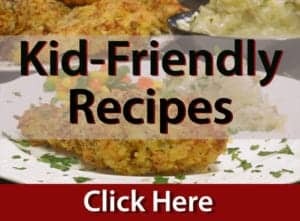 Place pork roast in crockpot. Add brown sugar, garlic, onion, soda, salt and pepper. Place lid on crockpot and cook on high until the roast is fork tender and falling apart, approximately 4 to 5 hours. Using 2 forks, shred the pork into small pieces and add BBQ sauce. Add more BBQ sauce if desired. Serve with cole slaw and some provolone cheese. 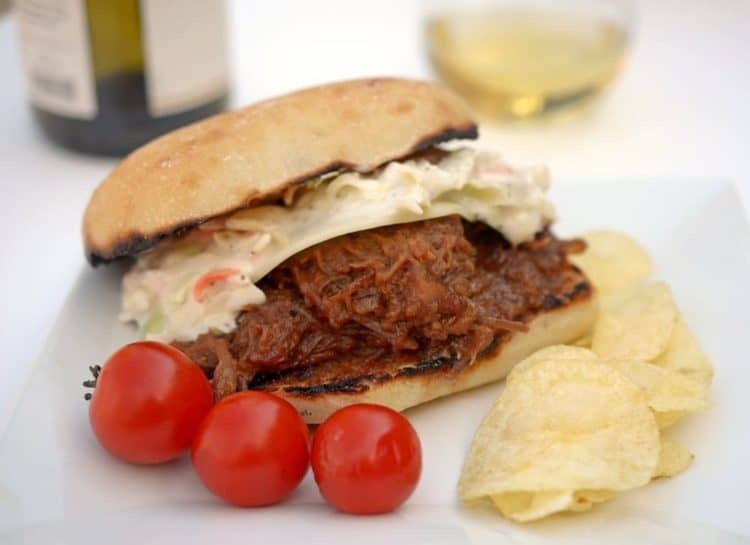 Crock pots can be live savers and this recipe sounds delicious. While I don’t eat pork, I have to say this is one good looking sandwich! I bet t would be yummy made with pulled chicken too! Linda, I love your idea. And yes, absolutely, chicken would be wonderful in lieu of pork! 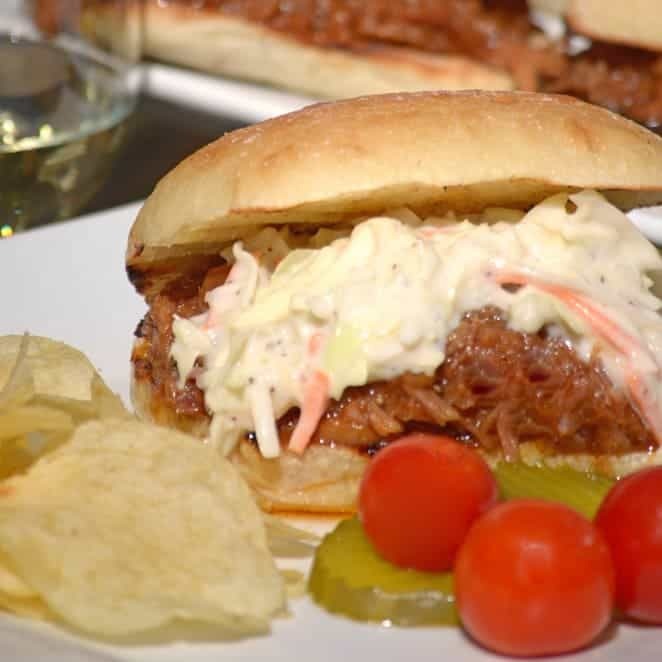 I have never made pulled pork to date! Your recipe looks great Dan! Joanne, I think it is high time for you to try this!! 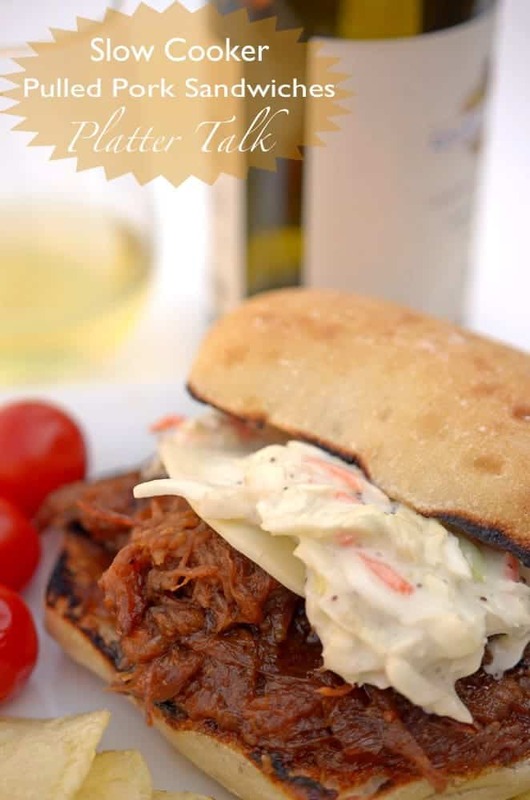 OH how we love pulled pork sandwiches and yours look and sound divine! We just had our dinner, but now I am looking at your photos – just made me hungry again! Thanks for the recipe! Have a great weekend. Thanks, ladies, so nice to hear from you! I hope he gives it a try! 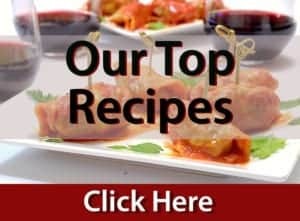 Love this recipe – the sauce sounds fantastic. 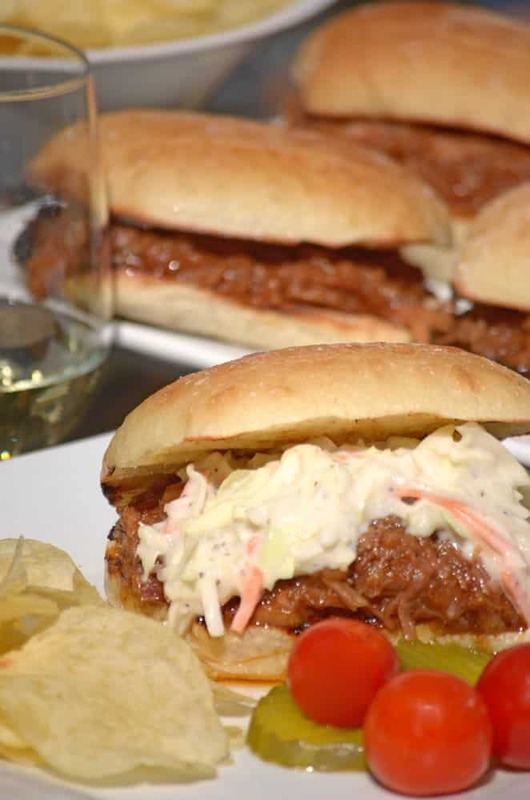 Pulled Pork Sandwiches really are one of the ultimate in comfort foods!